Bike Adventures can create unique cycling experiences of a lifetime anywhere in the world. Do you have a dream journey or event? A country you’ve always wanted to explore? Whether you are a group of friends, family, work colleagues or a cycling club – we have vast experience in making these holidays happen. We have contacts all over the world – from Peru to Bhutan, Australia to Myanmar. You name it – we’ll put it together. 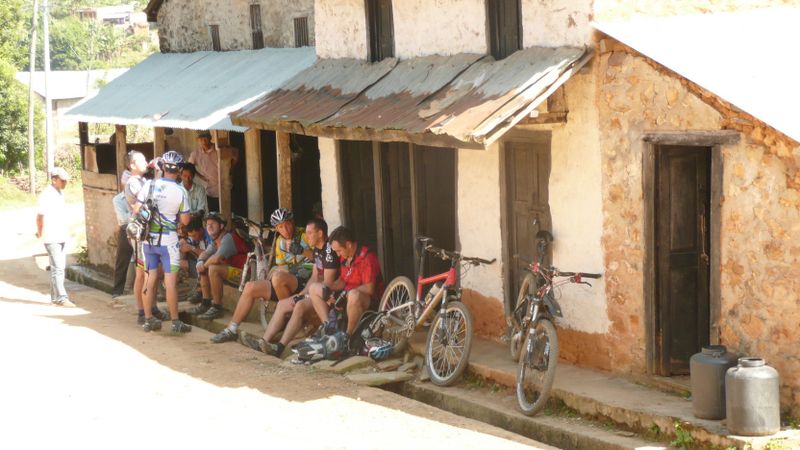 The Bike Adventures team have vast experience in tailoring tours to match your specific wishes and experience. So get a group of friends or family together and discuss where you would like to go – then leave the rest to us. We’ll do everything humanely possible to make your trip happen – bespoke trips can self-guided, based from a central venue, or in many cases can be a fully supported tour. Every guided trip will enjoy full support from our first class leaders and full vehicle support to take care of all mechanical and medical issues. Contact us to discuss your ideas. Global Bike Adventures Ltd is registered in England and Wales with registered number 9285713. © 2018 Global Bike Adventures Limited. All Rights Reserved.